Doing incline bench press before you do flat bench can greatly help you increase the size of your chest. 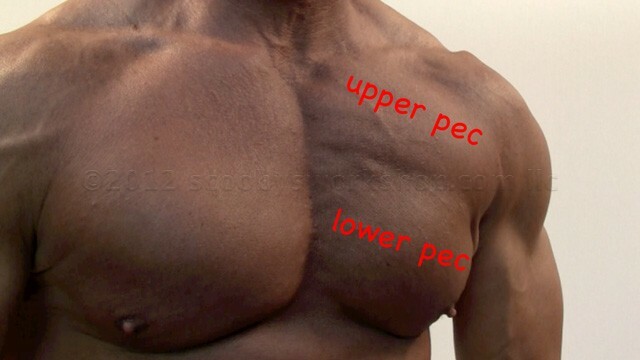 A lot of people do flat bench and neglect their upper pecs. This causes a dis proportioned chest. What ever of the two workouts you are weakest at is what you want to start with at the beginning of your workout. A general rule of thumb I follow, no matter what workout I am doing, is to start with your my weakest areas. This will help you proportion your body and sculpt it to your liking. This entry was posted in Bodybuilding by Russell Jensen. Bookmark the permalink. Haha yeah this guy is insane. I looked up his YouTube channel and he is a beast!